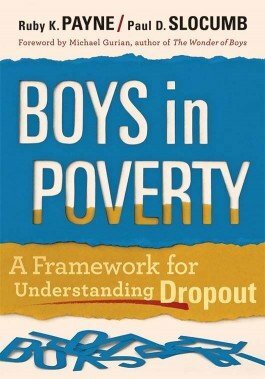 Examine the risk factors for dropout among males living in poverty, especially generational poverty. Explore personal, community, and school system issues, including family dysfunction, disability, poor teaching, punitive discipline, and absence of differentiated instruction. Offering specific interventions, the book focuses on boys physical, emotional, cognitive, and social development and the unique problems of sensitive, gay, gifted, ADHD, and postadolescent males. Discover how neuroscience can explain boys development. Understand the negative impact of media on perceptions of masculinity. Leverage specific resources and interventions to reduce dropout risk factors. Learn how your school or district can calculate revenue lost to dropout.